Today we have Jesse Giles Christiansen with us. Jesse writes literary fiction that weaves the real with the surreal. 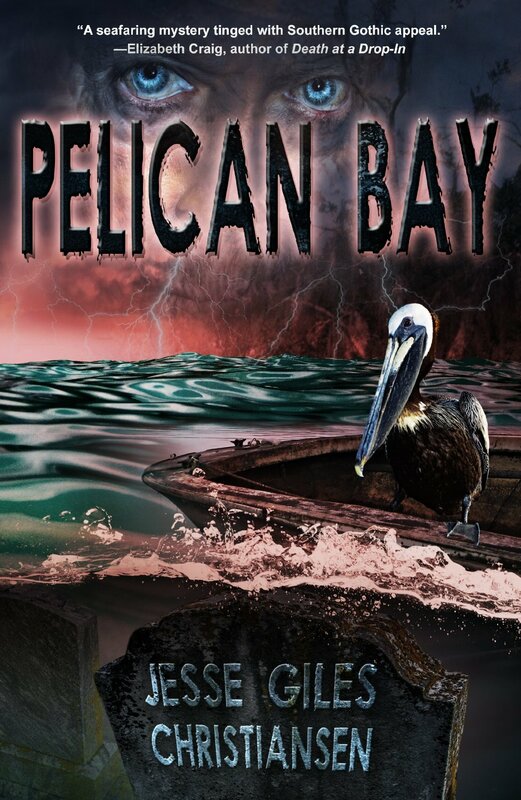 His newest novel, PELICAN BAY, focuses on a very old fisherman, Captain Shelby, and the mysterious happenings linked to him surrounding a nosy, sea-battered beach town. 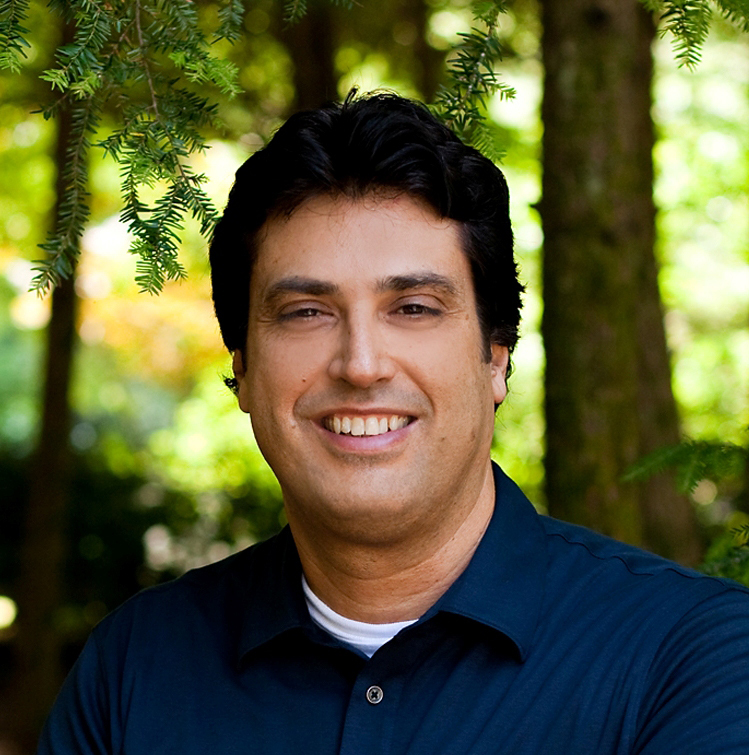 One of his literary goals is to write at least fifty novels. Jesse is giving an E-Book copy of his book to one lucky reader of this blog so be sure to leave a comment (with your email address) to be entered to win. Jesse, I saw your mission statement. I’ve never seen an author with a mission statement. How did that come about? My first publishing experience has shown me how exciting and rich yet how suddenly torrential the A & E field can be. In my heart of hearts, I felt it necessary, early on, to build the foundation for the author I want to be and to have it witnessed by the world, as a covenant, so that I may never stray from the kind of author and role model that I aim to be. You self published ABOUT: JOURNEY INTO THE MYSTIC. Why have you decided to go with a publisher this time and what do you find different about it? Likes/dislikes? I presented “About: Journey Into The Mystic” to many agents, but none were interested. It finally occurred to me that the Native American themes which run deep within the novel were perhaps not considered commercial. Still, I felt that the story belonged to the world, and many readers have found the book to be both beautiful and engaging. I have found there to be far more pros publishing traditionally, especially if you can find a marketing-savvy, helpful, and experienced small-medium publishing house to set a new author’s feet firmly on the ground. But publishing is just plain hard work. So be prepared to roll up your sleeves and put in the hours if you’re thinking of giving it a go. You have a goal of writing fifty novels. Do you see yourself becoming attached to one character and having a series or will they all be stand-alones? Great question. That really depends on the character. Some characters have more to say than others. Captain Shelby’s a big one, and it’s going to take a while before he has said all that he has to say. I think other series books based on “Pelican Bay” are very likely. I also plan to write many other novels with many different themes, each premise evolving with my life/reading experiences and growing craft, speaking profoundly to the human condition in some way. I’ve listened to your CD. Very good. IF you had to choose between writing and music (yeah, yeah, I realize you write the music/lyrics but you know what I mean) as a career, which would it be? What is the harshest review or criticism you’ve had about your writing, published or made to you personally, and how did you deal with it? Knock on wood, I haven’t received any harsh criticism yet. But I’ve been told that it is inevitable, that there are mean people out there. I have no problem with constructive criticism; I think all artists yearn to evolve their craft. But there’s no need to be mean. Yet people still are. So I’m going to cross that bridge when I get there. Luckily, I have a lot of wonderful, experienced literary artists around me to support and guide me. I’m not sure anyone is born with thick skin, but mine has coarsened a lot already this year. Pizza, pizza, and, oh, can I have more pizza please? X-Files, hands down. In fact, I’ve been told that my literary work often has X-Files nuances to it. Hmm. Did I watch too many seasons?! Classic rock. My favorite band of all time, and for all time, is RUSH. They have a song called “Panacea” which takes my soul to other places. Thank you so much for being here today Jesse, and good luck with the tour and your new book. Before you go, is there anything else you would like to tell your readers or have them know about you? Thank you for the interview! I want my readers to know that I’ve dedicated the remainder of my life to not only helping them escape, but to changing them in one way or another. If it’s only in one small way (e.g., some new wisdom or image of hope gained), then I have brought meaning to humanity through my literary art. But I have no chance to do that without the most important element, you, the reader. Thanks for willing to visit the Land Between The Lines with me. See you there. After Ethan Hodges discovers an undersea cemetery just off the beach of Pelican Bay, South Carolina, he seeks answers from a grandfatherly fisherman named Captain Shelby. The captain wants the past to remain buried, and he warns Ethan to stay away. But Ethan doesn’t listen. Ethan’s best friend and secret love interest, Morgan Olinsworth, joins in the investigation, unearthing intriguing secrets about the mysterious fisherman. When Captain Shelby is suspected of murder and disappears, a manhunt ensues, revealing a truth that unnerves everyone in Pelican Bay. Someday I will tell my grandchildren that I interviewed Jesse Giles Christiansen when nobody knew his name. (Said grandchildren will of course be complaining they have to read Pelican Bay just as I complained I had to read Old Man And The Sea on the required reading list.) I do not exaggerate when I say Hemingway with a soupçon of Stephen King. I could not put this book down once I started reading it. I think the genre classification of mystery/suspense is wrong. This is literary fiction. There is a mystery (who is Captain Selby) and there is suspense and there are deaths but the book is not a mystery in the usual definition of the genre (Definition: Mystery is a genre of fiction in which a detective, either an amateur or a professional, solves a crime or a series of crimes. Because detective stories rely on logic, supernatural elements rarely come into play. The detective may be a private investigator, a policeman, an elderly widow, or a young girl, but he or she generally has nothing material to gain from solving the crime. Subgenres include the cozy and the hard-boiled detective story.). I look forward to Jesse reaching his goal of fifty novels and I hope to be around to read them all. And I know what every reader on my Christmas list is getting this year. I’m not even giving this book my trite little hearts rating as this book is so beyond that. Go buy it right now. Thank you for being a part of this tour!!! Awesome post!! Very good trailer. Will read the book. Love Southern Gothic and to tie in the coast makes this book a must read. Don’t give up on the Native American mystic themes. Good luck on your first novel. Thanks for the encouragement! Ironically, though agents rejected my first novel, it is selling on Amazon. Just goes to show one that commercially viable and good literature are not synonymous. Sounds like a good series. Will have to check it out.